Here’s a recap of the best instagram’s this week. If you want the day to day follow me here! 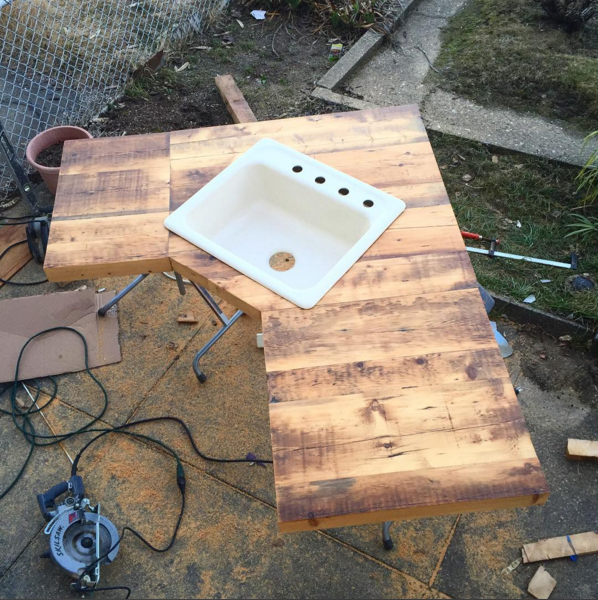 Sunday in Glendale, Matt helping JUMBO with a custom wood countertop. 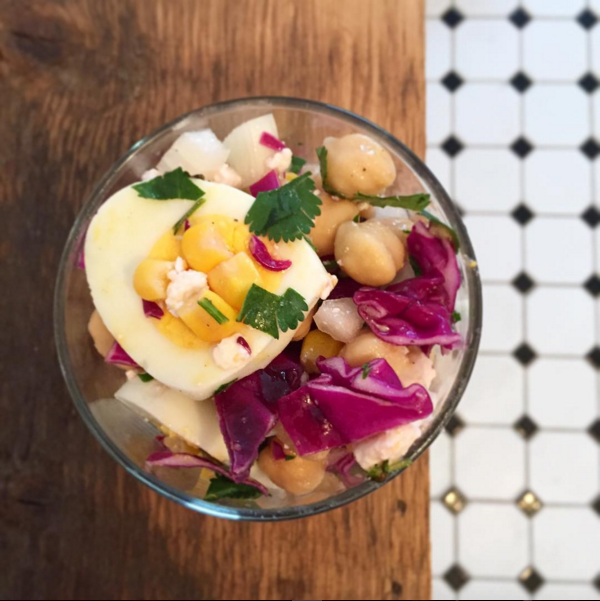 Mediterranean salad – egg, chickpeas cabbage, corn and feta, yum!